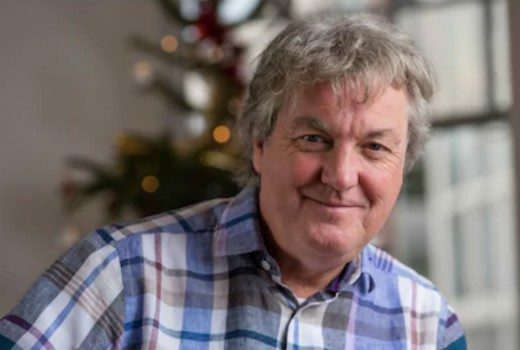 Amazon Prime announces six part series with James may uncovering all things unique to Japan. Latest presenting line-up is unveiled in London. Season 25 screens on BBC Knowledge from next week. “If they will have me back, I am knocking on that door,” says LeBlanc. Season 25 is getting a fast-tracked Free to Air premiere on 9GO! 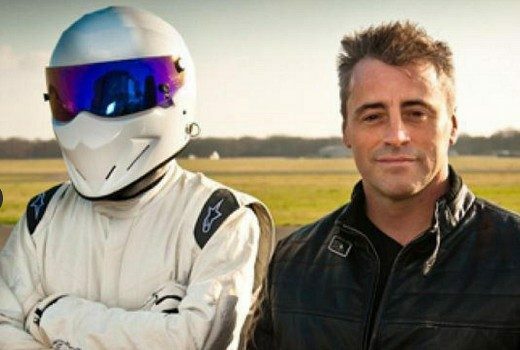 Matt LeBlanc and Chris Harris have been filming in North Western Norway. 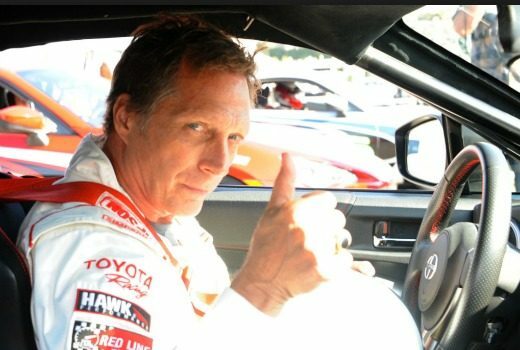 Prison Break actor will feature on a rebadged Top Gear for the US market. 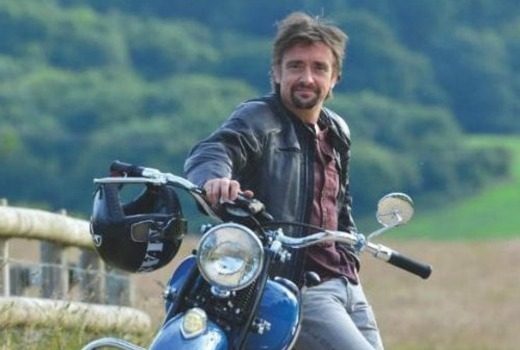 The Grand Tour host knocked after falling from a motorbike. 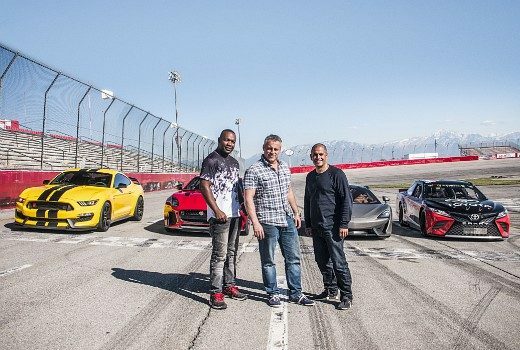 Actor James McAvoy guest stars in the studio and on the track when Top Gear returns soon. 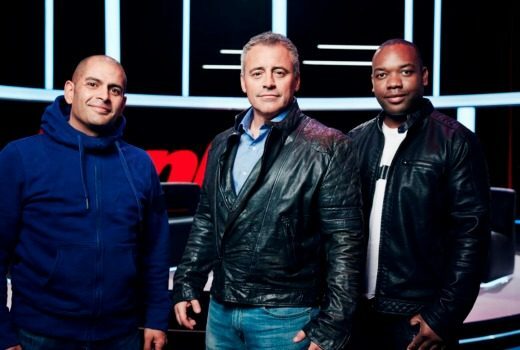 Top Gear returns next month with hosts Matt LeBlanc, Chris Harris and Rory Reid. 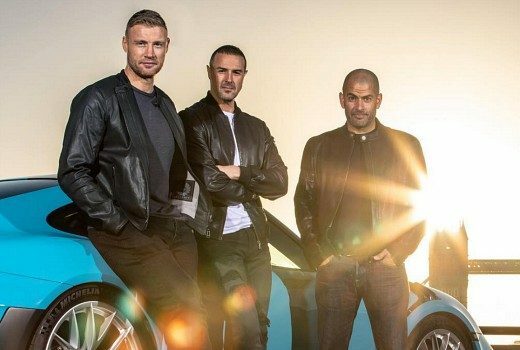 A new Top Gear trailer looks more promising than the previous series with Chris Evans.